Couldn't agree more. Kimi has completed too few laps so far in testing. At least the impressions of the car are positive. JAMES, WHATâ€™S THE FEEDBACK FROM THE OPENING DAY HERE IN BARCELONA? It was a bit of a frustrating day as we were confined to doing two lap runs by a telemetry system which would only work sporadically. 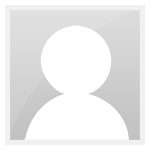 Running what is effectively a brand new car for extended periods without regular feedback as to its condition is not a risk worth taking; especially at this early stage of the season when spare parts are at a premium. Putting that to one side, the favourable impression we received from the drivers in Jerez seems to have continued here which is certainly a positive. HOW MUCH OF AN EFFECT WILL TODAYâ€™S TELEMETRY ISSUE HAVE ON THE SCHEDULE FOR THE WEEK? Without todayâ€™s telemetry fuss we would have completed a lot more laps, but it was never our intention to carry out extensively long stints during this first session. We have a full compliment of different tests to complete over the coming days from data logging to setup analysis and race simulations, so today will form a useful platform for the remainder of the week. Weâ€™re reverting to an alternative telemetry setup tomorrow, so hopefully that will allow us to rack up the miles. OBVIOUSLY, WE WENT TO JEREZ WITH THE CAR IN ITS VERY FIRST ITERATION; WILL THERE BE MANY CHANGES HERE IN BARCELONA? Most alterations to the package will be run in anger during the second Barcelona test or at the first race in Melbourne. As with every season, this middle test is very much focused on assessing the fundamentals of the car â€“ learning how it responds to setup changes, checking that temperatures and pressures are where they should be and so on â€“ before bolting on any new parts. ALTHOUGH TIMES MEAN RELATIVELY LITTLE DURING TESTING, IT MUST BE RE-ASSURING TO SEE THE E21 SITTING TOWARDS THE SHARP END DESPITE LIMITED RUNNING HERE TODAY? At each test we go to, itâ€™s always nice to see the car responding well and looking well placed on the leader board. The E21 behaved itself reasonably well in Jerez and â€“ much like its predecessor â€“ seems to be doing the same here so itâ€™s an encouraging start. 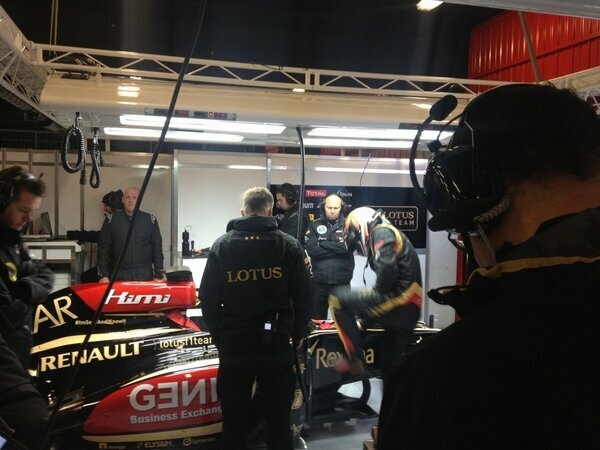 Kimi Raikkonen ended day one of Barcelona Formula 1 testing frustrated as a data issue limited Lotus's mileage. "We only did short runs," said Raikkonen. "We couldn't get any data from the car so we couldn't run many laps because we couldn't see if anything was wrong or not." "The circuit is not in very good condition and it's too cold still," he said. 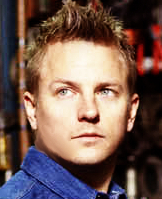 Apparently Sky did an interview with Kimi where he wasn't very friendly. He better should not only shake his head and go away, he better kick the reporter in is a**! by the way, Kimi was looking good!